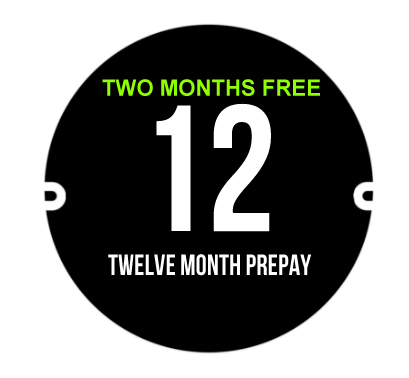 **Limited Time Offer - Sign up for a 6 month prepaid package and get one package free and sign up for a 12 month prepaid package and get 2 months free. **Limited Time Offer - Sign up for a 6 month subscription and get one package free. 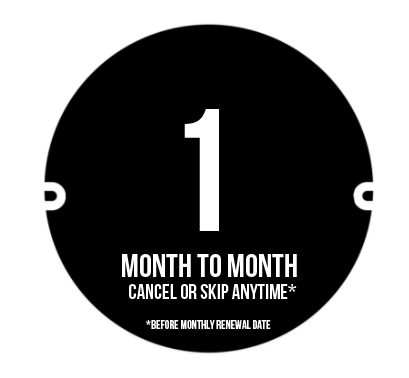 **Limited Time Offer - Sign up for a 12 month subscription and get two packages free.